Country Club CIR Garfield, AR. | MLS# 1070275 | Garfield Beaver Lakefront and Resort Homes for Sale and Northwest Arkansas homes representing buyers and home sellers for all of your real estate needs. Free MLS property search. 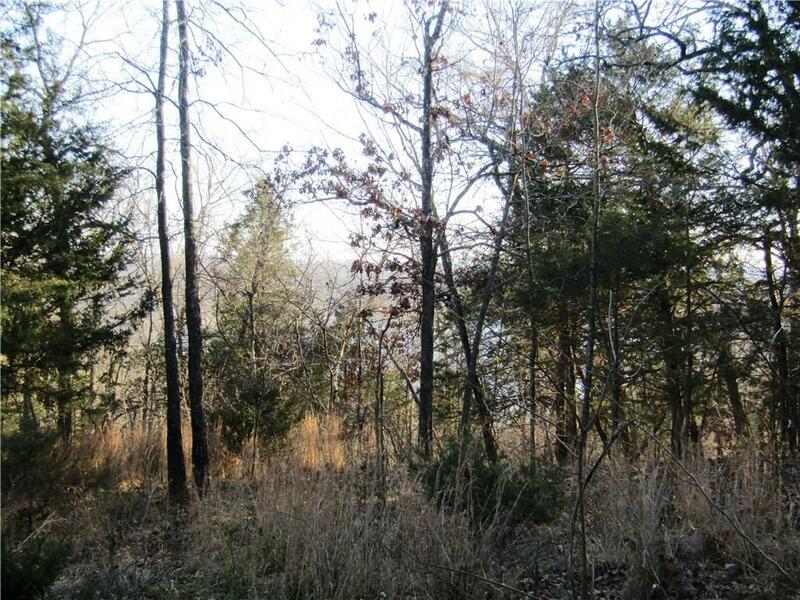 Two Nice buildable lots in Lost Bridge Village with views of Beaver Lake from both directions. Build your dream home. Nice homes in the area. Lost Bridge Marina 5 minute drive from property. Lost Bridge Amenities include air strip, pool, club house, rec center, library, and more.